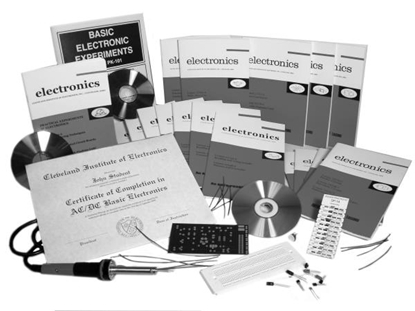 Self-paced instrumentation course. Learn fundamental instrumentation measurements of temperature, pressure, level, and flow in industrial applications. Includes interactive online resource with quizzes. Includes an interactive online resource with end of chapter Quick Quizzes®, an Illustrated Glossary, Instrumentation Resources, and Reference Material. These activities enhance the content to provide additional information and assessment. 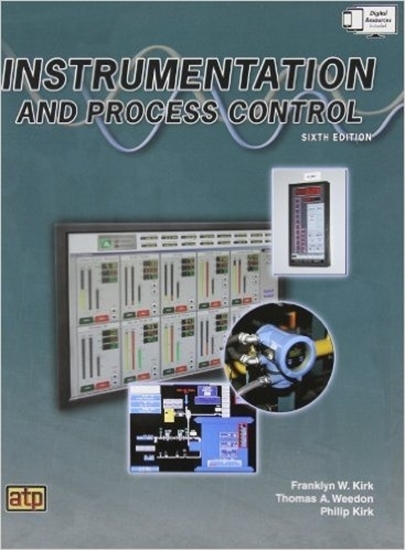 How do I order Instrumentation Course? 2. Call us at (800) 321-2155 and ask for course 02-607. 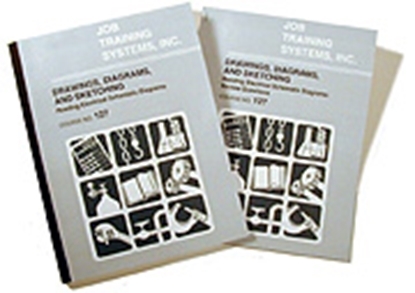 Start your instrumentation course training today!